Customize your T-rex M60 exactly the way you need it thanks to our large selection of accessoires. 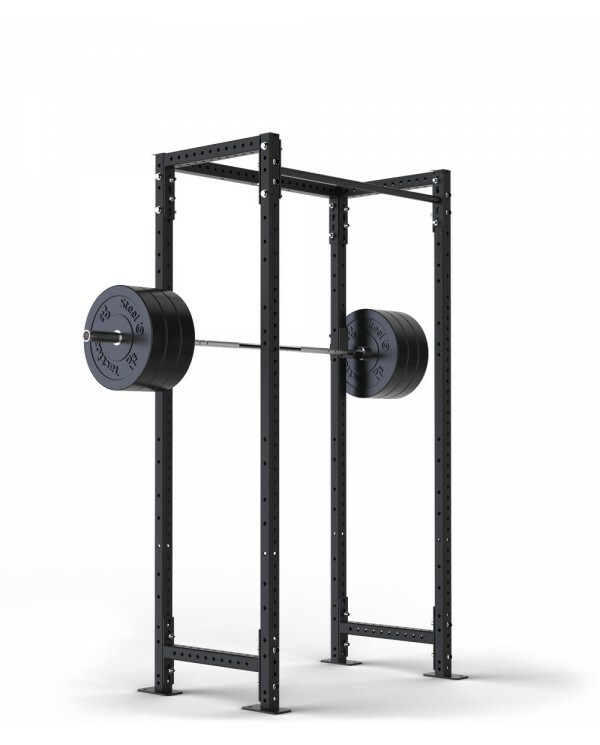 Add a pair of adjustable olympic support bar when you train alone. Use its top crossmember to add another pull-up station on your Rack. 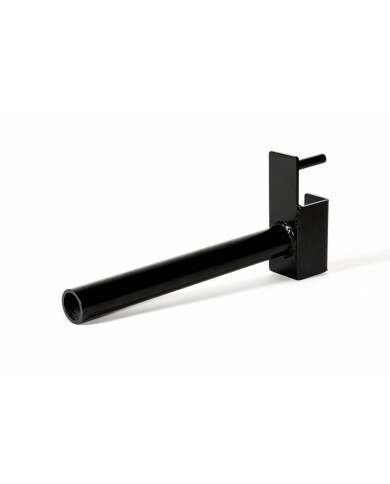 Take advantage of our storage accessories by mounting on your Rack some plate storage or sing bar holder. The T-Rex M60 has been specifically designed to save space thanks to its depth of just 600mm. This all-in-one Rack comes with a pair of olympic bar supports and one pull-up bar. Its compact design makes it ideal for garage gyms with little space or to make maximum use of the space available in a major weight training center.